Excellent Home Decor offers Interior Design Consultancy and Modular Cabinets. 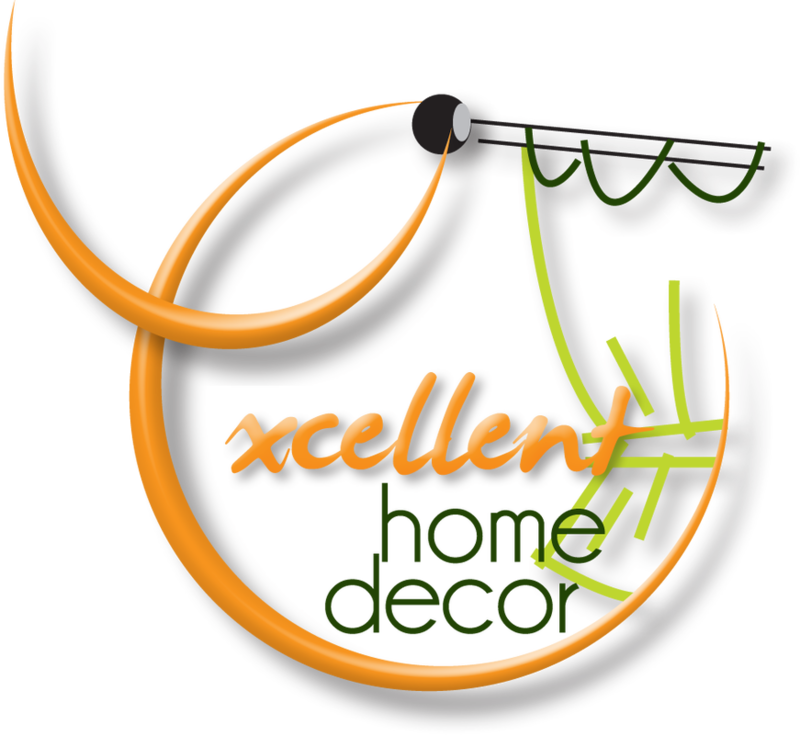 We are committed to achieving the best in Design, Planning, Home Improvement, Home Interior Products and Renovation. Just give us a call and we'll do the rest. Excellent Home Decor showroom features fully interactive product displays, check over 500+ swatches and materials and a team of design experts to help you every step of the way. Come and Visit Us Today !!! Please send us photo of the window treatment design you would like to inquire. EHD Designer Team are willing to help you.